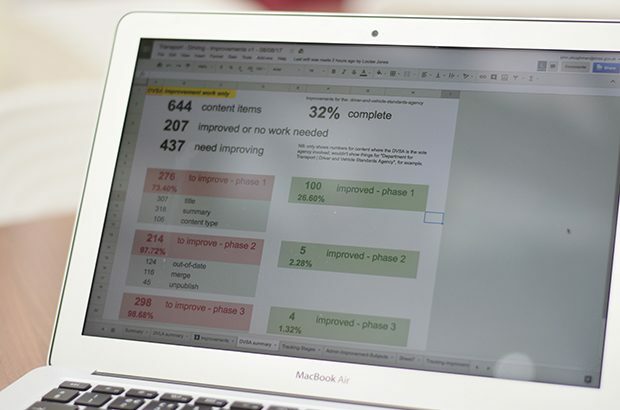 How we're designing content that allows people to do or find out what they need to from government simply and quickly by using the most appropriate content format available. 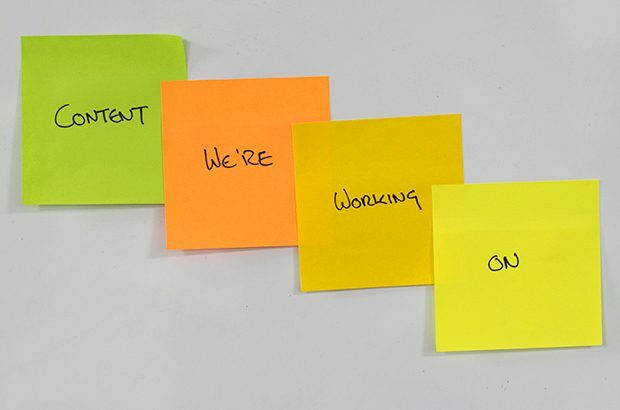 This year we have 6 priority areas for the work we do on GOV.UK content. Find out what they are and how they’ll benefit our users. 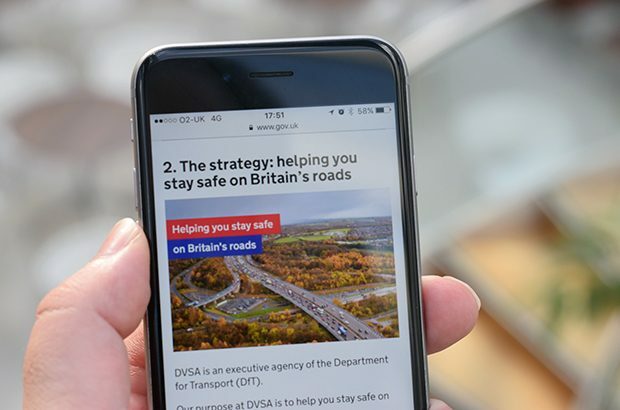 Strategies, step by step navigation, video, and guidance for MOT testers, driving instructors and road haulage companies, plus the most-read news story on GOV.UK in 2018 - find out what DVSA's content designers got up to in 2018. 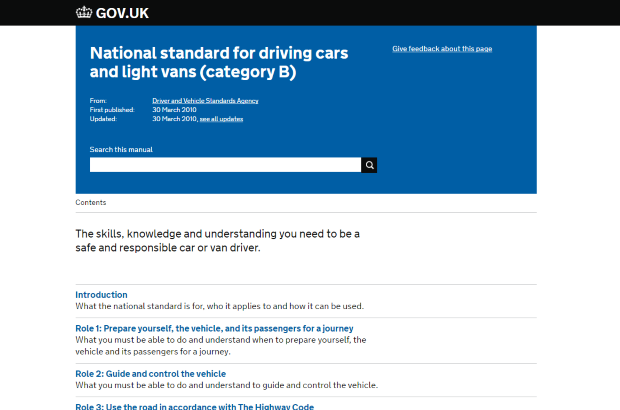 Every year, thousands of people use GOV.UK to find out how to become a driving instructor. There’s a lot of information you’ve got to find, transactions to complete, and you’ve got to do it in the right order. It’s been an incredibly busy year in DVSA’s content design team. We want to share some of our highlights with you. 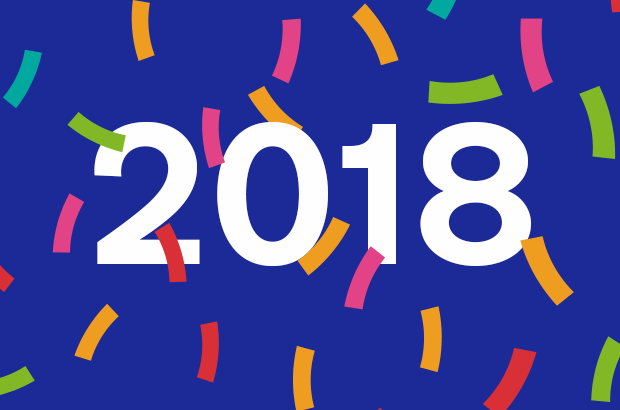 So sit back, relax, and hopefully some of the work we're most proud of will give you some inspiration for 2018. This is a list of what DVSA’s Content Design team worked on during August and September 2017, and what we plan to do next. It's important to us that people can easily understand our organisation's purpose, vision and strategy. 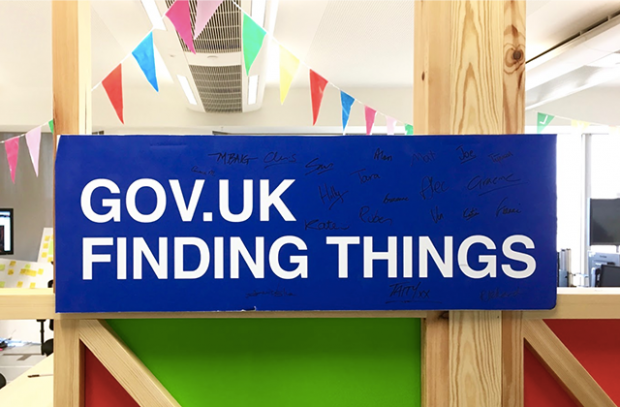 Being open lets people know what we're doing, why we're doing it and what we're trying to achieve. 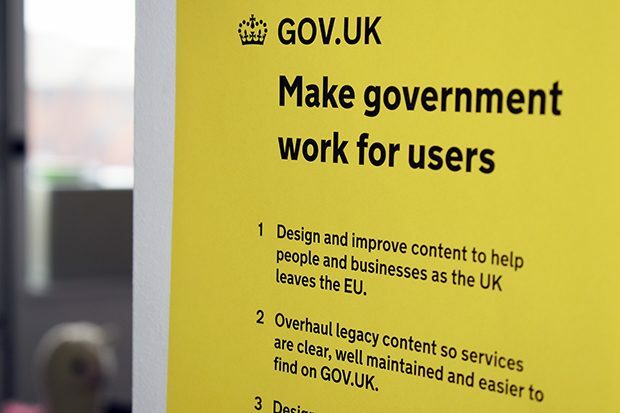 This is a list of what DVSA’s Content Design team worked on during March 2017, and what we plan to do next. 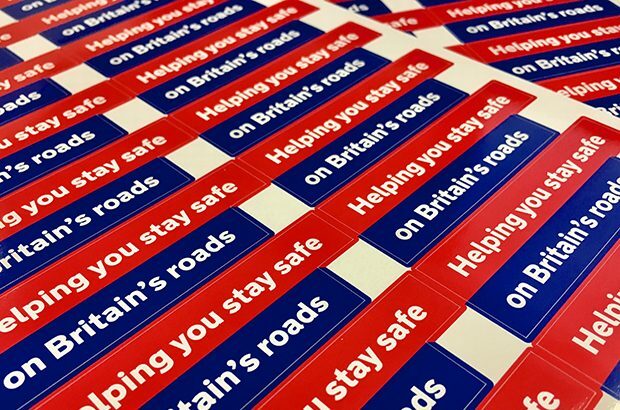 This is a list of what DVSA’s Content Design team worked on during February 2017, and what we plan to do next. 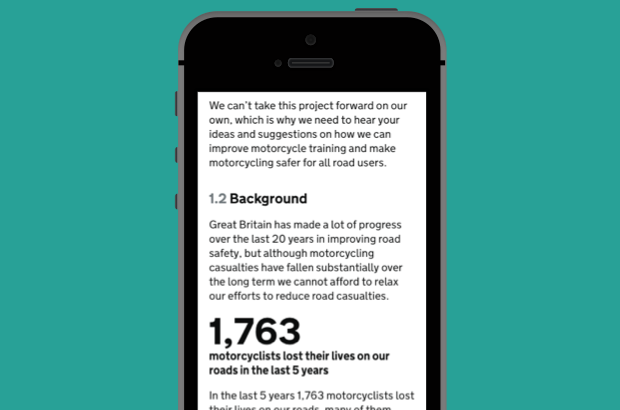 On 17 February 2017, our 6-week consultation on proposals to improve motorcycle training closed. It's become our consultation with the highest proportion of mobile and tablet views ever, and in this post, we’re taking a look at why. 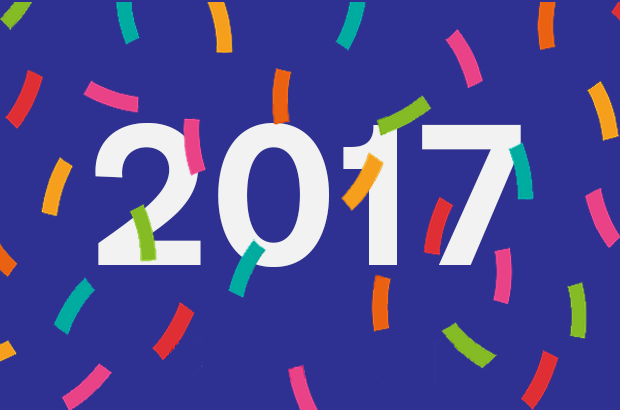 This is a list of what DVSA’s Content Design team worked on during January 2017, and what we plan to do next.